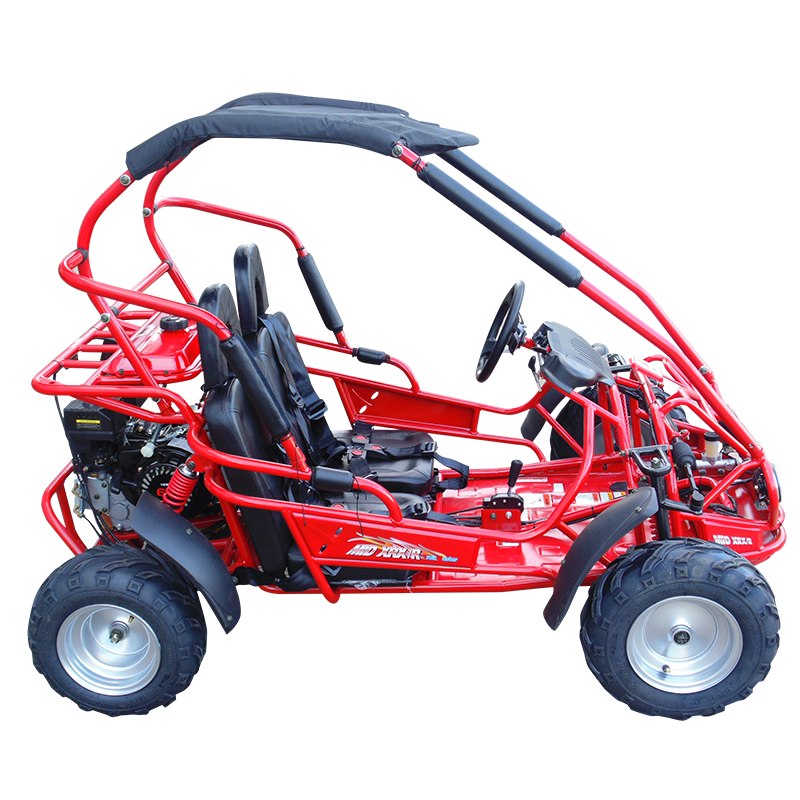 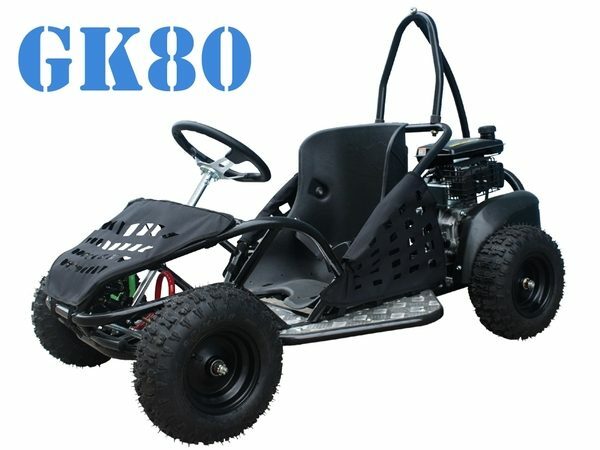 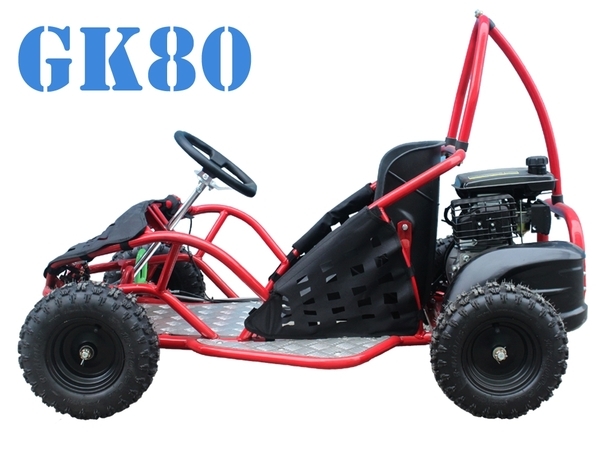 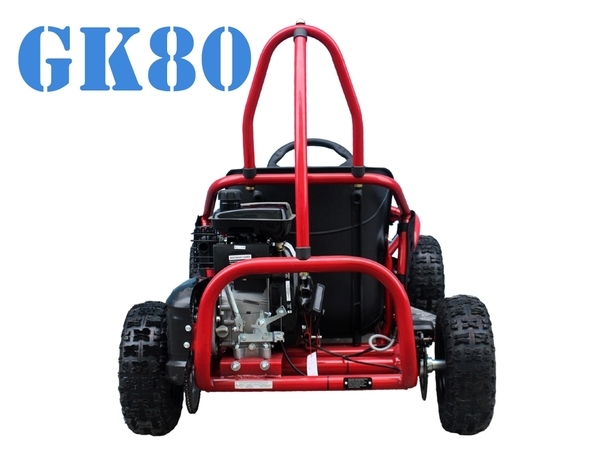 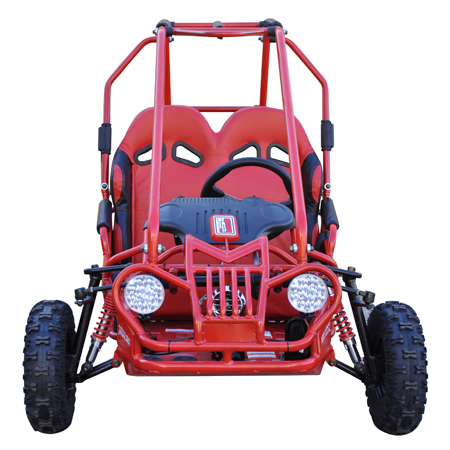 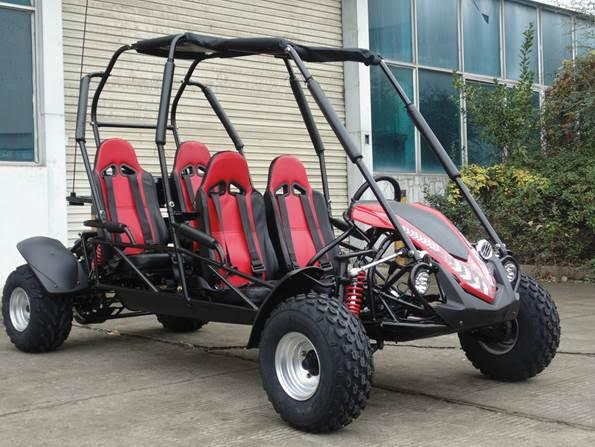 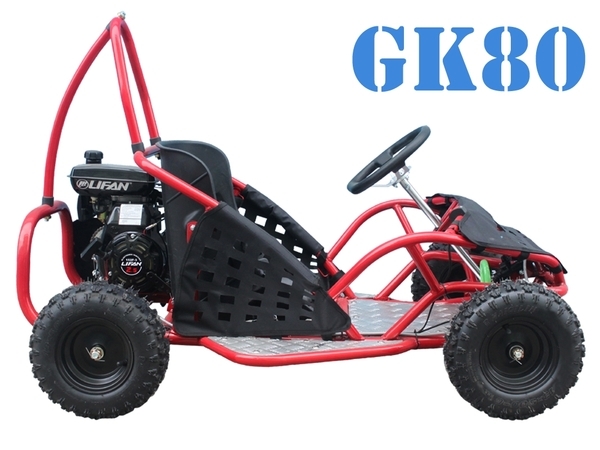 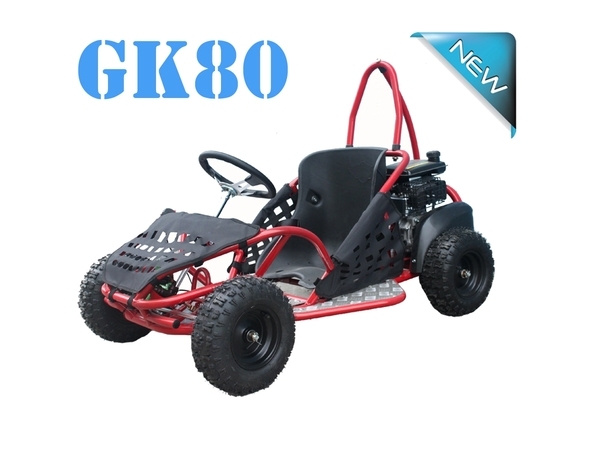 The Tao Tao GK80 Go Kart is an easy entry into the world of go karting for youth. 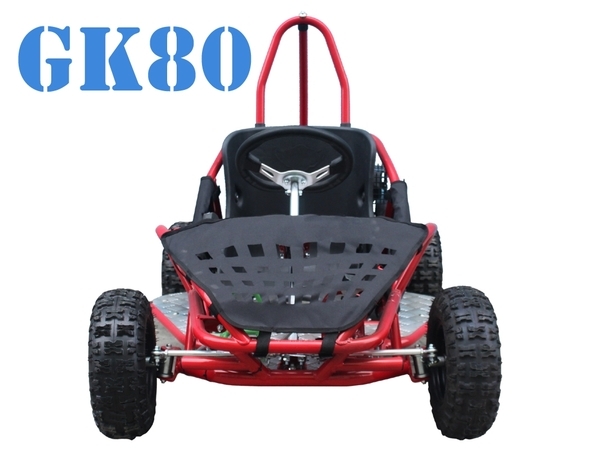 With a max speed of 15 mph, it’s just right for learning the ropes and still having fun. 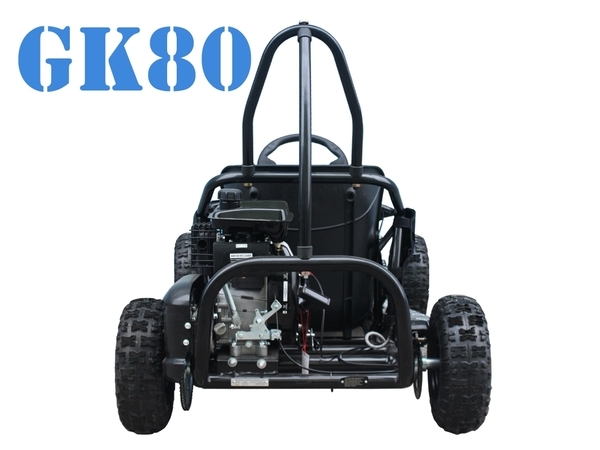 The GK80 has an automatic transmission for an easy learning curve, plus hydraulic disc brakes for great stopping power. 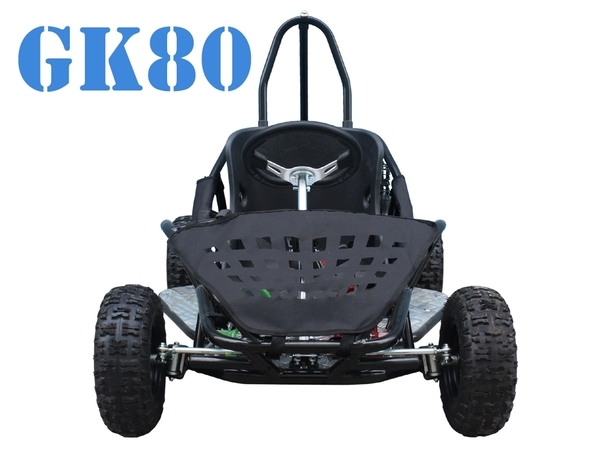 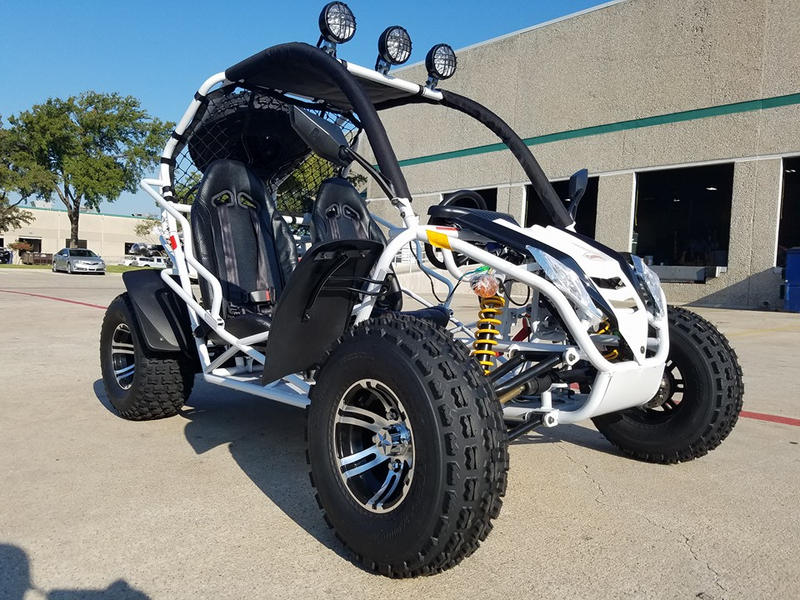 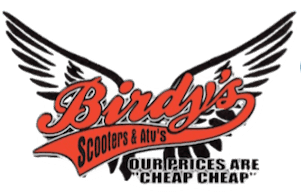 Give Birdy’s a call today to find out more about the GK80 Go Kart unit.